Are you struggling while learning the different types of microphones? 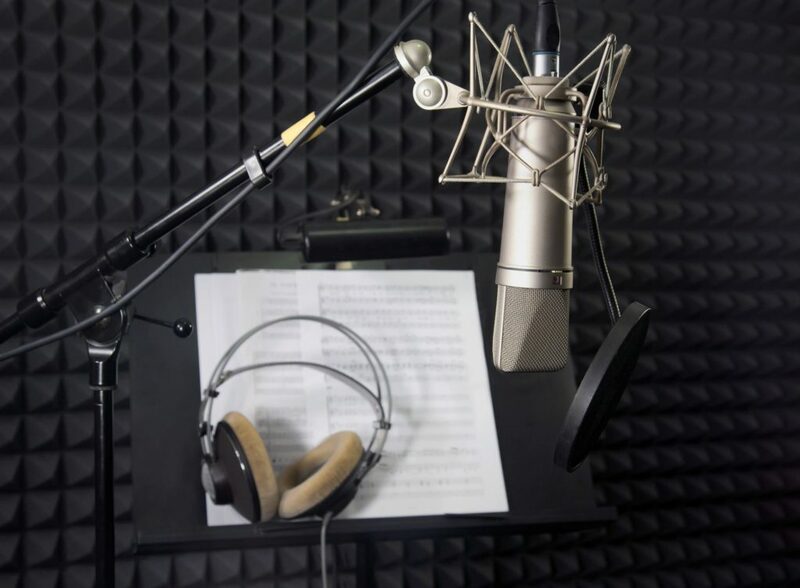 There are various factors that play into how your recording is going to sound, but making the investment into the right mic can give you the quality you are looking for. Whether you want a warm, vintage vibe, a pristine, studio-quality sound, whether you are recording vocals in your studio or a live band on stage, you need to know which microphones to use for which instruments and where. 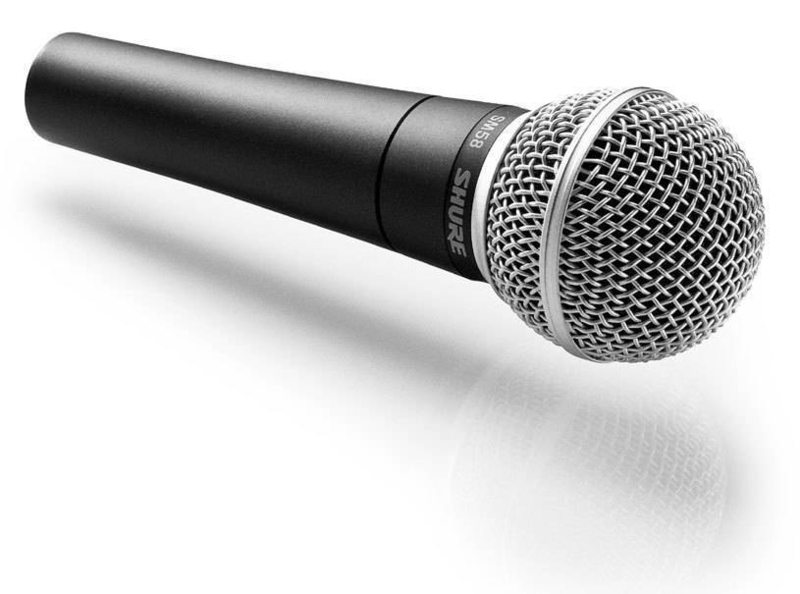 In this article, we will explore the most common types of microphones. Dynamic microphones are multifaceted mics that work extremely well for most of your recording needs. They are comparably more inexpensive than condenser microphones and offer great quality with louder sounds. These mics work well for singers performing on stage with their internal shock mounting for rough handling without causing damage to its internal design—it can even handle wet weather better than the condenser mic. For example, dynamic microphones are used when miking a saxophone in a live performance, but not necessarily in a studio. When you are recording a saxophone in a studio, a large diaphragm condenser microphone would be a great mic to use giving you more headroom and picking up dynamics a lot better. So when you are deciding on which mic to use, location can determine that right away. We will discuss small and large condenser microphones later in this article, but let’s move on to the design of the dynamic microphone. These microphones are designed with the user in mind. With a more schematic design, they are extremely sturdy and can endure rough handling. Since they don’t require 48V phantom power (discussed later in this article), but have an internal amplifier, it allows for portability and versatility when performing. Dynamic mics can manage transients and higher frequencies better than a condenser or a ribbon mic. This type of mic handles a higher SPL (sound pressure level) which makes it perfect for louder instruments. If you’re miking a guitar amp or other high volume instrument, then a dynamic microphone would be the best fit for your recording needs. If you want to capture high sonic fidelity and quicker transient response times then the condenser microphone is the best option for you. Condenser microphones are known for the ‘pro, studio-quality sound’ and are the go-to mic for studio engineers who work in controlled settings. They work best in soundproofed rooms where they pick up low SPL (sound pressure level) even clearer and louder. When you listen to any song on the radio, chances are that their voice was recorded on a condenser mic. Compared to the dynamic microphone, the design of this microphone is more fragile in nature. The sound is created by acoustical energy hitting the diaphragm and then a charge (or discharge) is created. That charge (or discharge) is either powered by a battery inside the mic or from an external source commonly known to have 48V phantom power. This conversion process translates acoustical energy into electrical energy thus giving you the sonic fidelity the condenser microphone produces. Phantom power is found in external microphone power supplies, preamps, and audio interfaces. So when choosing which mic to use, it depends on what and where your recording. For example, if you are recording a vocal in a studio then the condenser will do the job, but if your singing on stage in an outdoor setting and need a durable mic then a dynamic microphone would better suit your need. Condenser microphones produce a pristine sound when in a controlled environment. Condenser microphones come primarily in two different sizes: Large and small. The kind of vibe, tone, and frequencies accentuated in a condenser can be influenced by the size of the diaphragm inside the mic. Scroll down for more on diaphragm sizes. Condenser microphones are excellent when recording in a controlled setting. They produce a clear, pristine-like sound that studio engineers and producers use to get the quality they desire. A high-quality condenser microphone can range from $5k–10k, however, there are also excellent condenser microphones in the market today that are relatively inexpensive for the up-and-coming, on a budget music maker, that will do the job well. Although they are not as popular as they used to be, ribbon microphones are still used in studios today for various purposes. They were invented in the 1920s for the radio industry and are more sensitive to higher frequencies than condenser microphones—which were the common microphone in this industry before ribbons were invented. This allowed for a more precise high-end without any harshness. 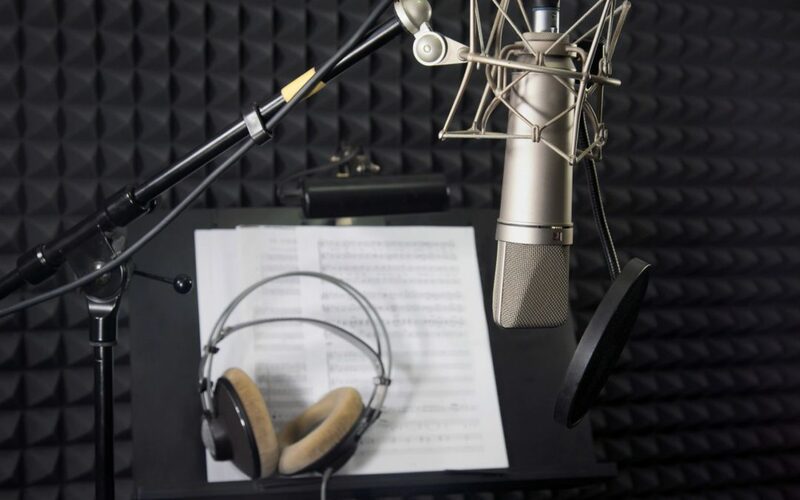 Nowadays, the microphones used in radio broadcasting and podcasting are either condenser or dynamic microphones but that is subject to preference, of course. Ribbon mics come in a figure-8 or bidirectional polar pattern, which means that it picks up noise from the front and back of the mic. Usually, they are not used in live settings but depending on the make, model, and level of durability, they can be appropriate in some live situations. Since they are a figure-8 polar pattern, these mics are used mostly in a studio where the SPL is controlled. What allows for a more sensitive and less-piercing high-end is the lightweight, aluminum ribbon inside the mic that picks up changes in air velocity. With this kind of design, ribbons are quite durable. 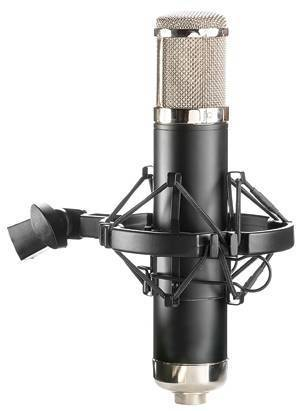 The ribbon mic also produces a warmer, vintage, and more natural sound that some are looking for which works great with louder and high-end piercing instruments such as brass instruments. Their sound is desired by many studio engineers and producers, however, can be a bit pricier than a condenser or dynamic mic. Although, ribbons produce a lower output than dynamic or condenser microphone, so it is recommended that in choosing your mic preamp, audio interface, look for one with a cleaner gain setting to minimize harshness when turning up the gain. Ribbons aren’t good for high SPL sources and the character of the sound it produces is often ‘silky’ or ‘smooth’ adding a darker tone to the sound than the other mics. In combination with a great preamp, ribbon mics are an excellent choice. To enhance the sound, an added EQ (equalizer) and compressor will do the trick. Most, if not all, ribbon microphones, except for ribbon mics made by Royer Labs, do not require 48V phantom power, but Royers do not require phantom power they just don’t damage as easily when 48V phantom power is turned on. When 48V phantom power is applied, it can decrease the capabilities of the microphone and cause damage to the mic. So, be careful when routing a ribbon mic into a preamp or audio interface and make sure the phantom power is turned OFF. Ribbon microphones were first invented for the radio industry and were more popular from the 1920s–30s. 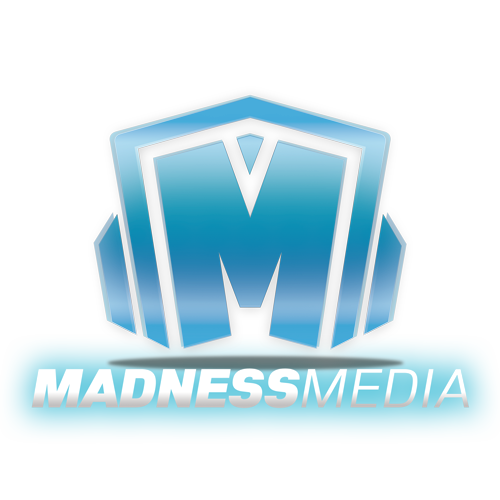 Now, they are just a preference and supplemental to the type of sound you are looking for. If you’re looking for something vintage and more natural, a ribbon mic will do the job.